The relationship we have with our clients is central to our success, and we are proud of the many recommendations that we receive. Below is a small selection of our projects, please take a look. We are very happy to put you in contact with our clients so they can tell you directly what they think of us. Situated in the picturesque countryside of The Cotswolds, Southrop Manor Estate consisted of a beautiful Manor House and outbuildings, including a magnificent tithe barn, all in need of restoration. 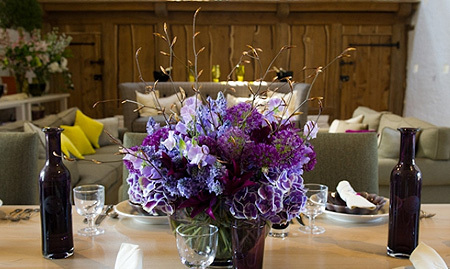 The owners, Caryn and Jerry Hibbert, along with Caryn’s father, Michael Bertioli, have carefully and lovingly restored the Estate, providing stunning, comfortable holiday cottages, traditionally crafted stabling for event horses, office space for local businesses and the wonderful tithe barn, perfect for private celebrations. 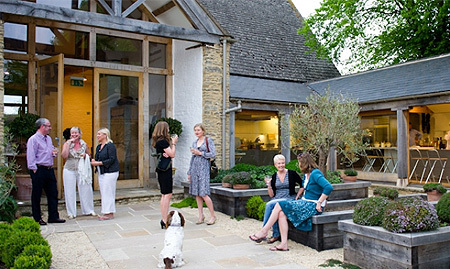 At the rear of the barn, beautiful kitchens have been built for the reborn cookery school, Thyme at Southrop. Agnito was asked to provide a music system for the tithe barn and kitchens, a wireless network for internet access, a telephone system, a computer network and high definition plasma screens to show live camera work, pictures and presentations. The 3ft thick walls of the barn meant that the wireless network had to be carefully considered to ensure its reliability. When Agnito took on the project, the build was fast progressing and so cable routes also had to be carefully established. When choosing the music system, the acoustics of such a large space was important to plan for, and we were asked that music be available in not only the barn but the kitchens too. Agnito established a wireless network, provided IT hardware and software, installed a telephone system which works with extensions for all parts of the estate. 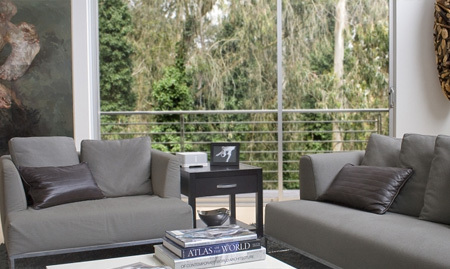 For music, Sonos was installed with four zones, allowing any choice of music, in any room, at any time. Two high definition plasma screens allow clients to view presentations and to watch close-up camera shots of the chefs at work. “When Agnito began working with us, we were a building site and wanted the best technology possible to match the high-end finish of our project. Agnito provided us with internet access, a telephone system, a reliable computer network and impressive audio-visual equipment for use with our cookery school and private events. 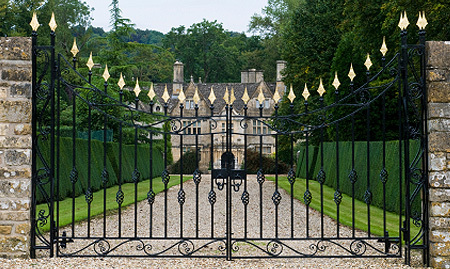 This grand house in Oxfordshire required complete renovation to a high level. 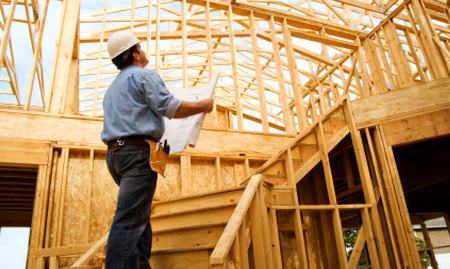 Working with the building contractors and architect, we implemented the wireless network, assisted with the building management system, installed and configured the gateway security system and provided Sonos as a multi-room music system. 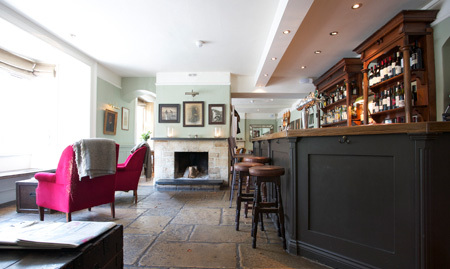 Agnito was asked to provide The Wheatsheaf Inn, Northleach, with audio visual equipment for their beautifully renovated Coaching Inn. We installed four Sonos zones for their restaurant, games room, private dining room and cinema room. …This project was a large scale barn conversion in Gloucestershire. Agnito coordinated the cabling and electric fixes, provided a telephone system, a suitable audio visual solution and a reliable wireless network for use around the home. This project comprised an extension to an existing house and a home cinema installation. Agnito provided all audio visual requirements and a wireless network, allowing internet access to three rooms.